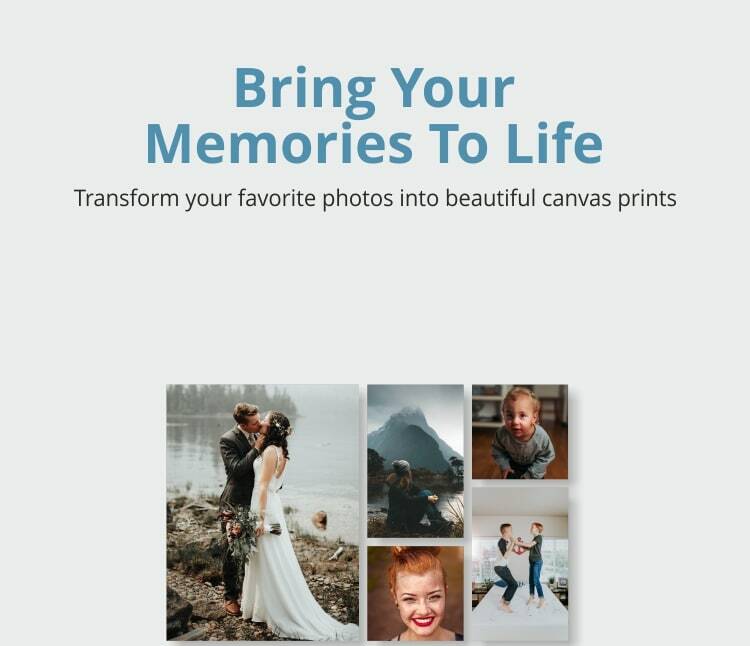 Transform your favorite photos into beautiful canvas prints. 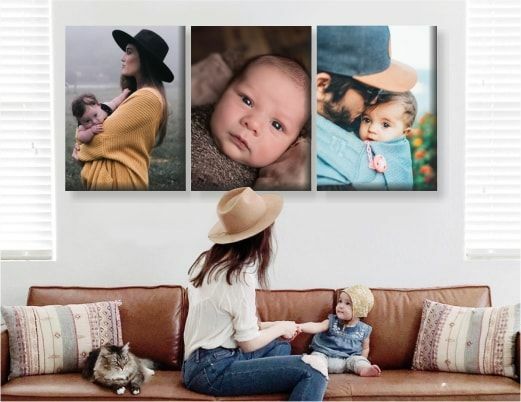 Celebrate the unique moments of your life with custom art to hang on your walls. 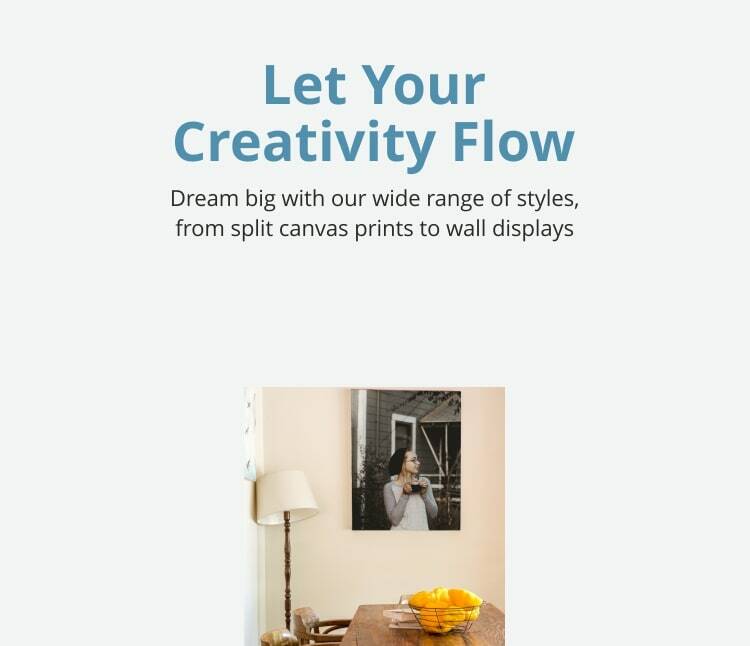 Dream big with our wide range of styles, from split canvas prints to wall displays. 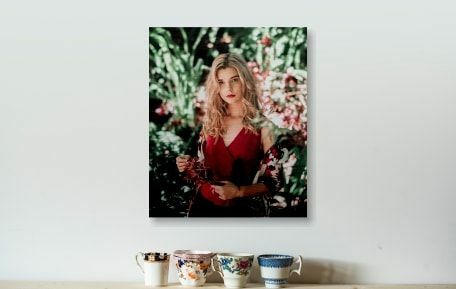 Canvas prints are created when an image is printed onto canvas and then stretched or gallery wrapped onto a wooden frame ready for display or hanging. 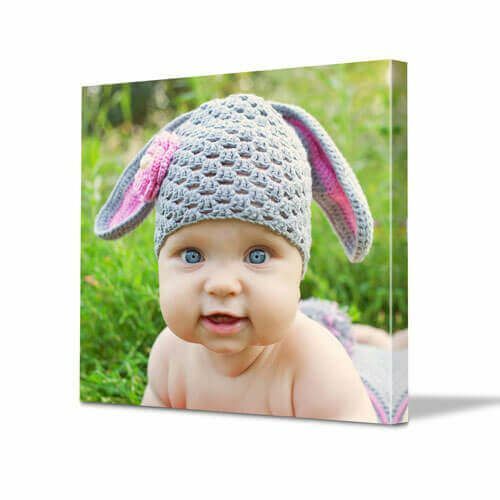 To create a canvas print just upload your photo or image, choose the size and shape of your canvas, finish your order and wait for your photo canvas to be delivered. The possibilities for your prints are as limitless as your imagination. No matter what kind of photograph you'd like to work with or the material and effect you're looking to create, we give you the tools you need to make the artwork of your dreams. 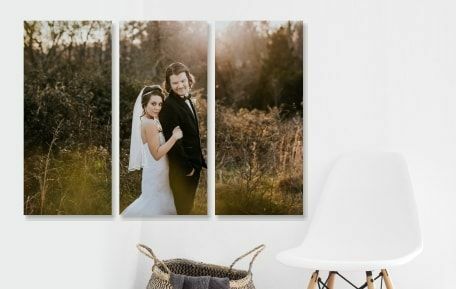 Give your favourite photo the star treatment – capture that special moment on stylish, affordable, high quality canvas. Time to get stylin’! 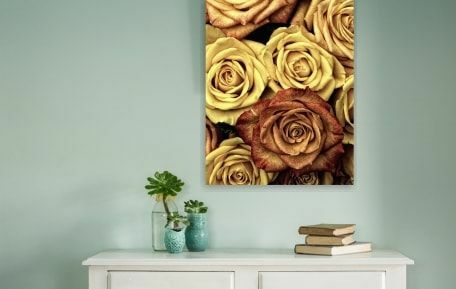 Nothing says ‘I know photo art and I’m not afraid to use it’ than a sensational split canvas print. Don’t be held back by convention. Do the split! 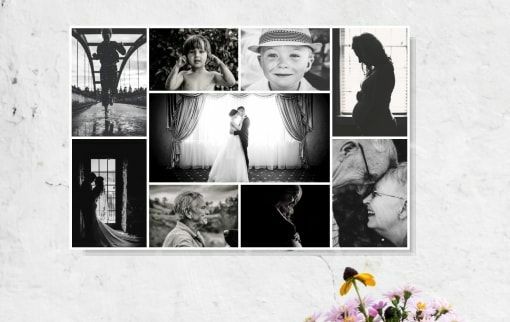 With a canvas wall display, you can tug at the heartstrings, share boundless happiness or convey a sense of serenity. It’s time to tell your story. 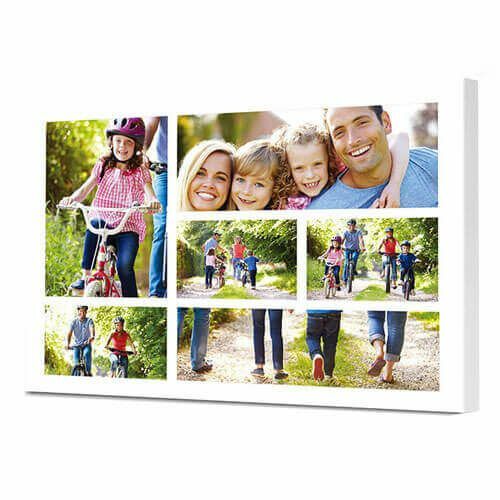 Gather together your favourite photos to create a canvas collage you can enjoy time and time again. Get creative or keep it super simple. Either way, express yourself! 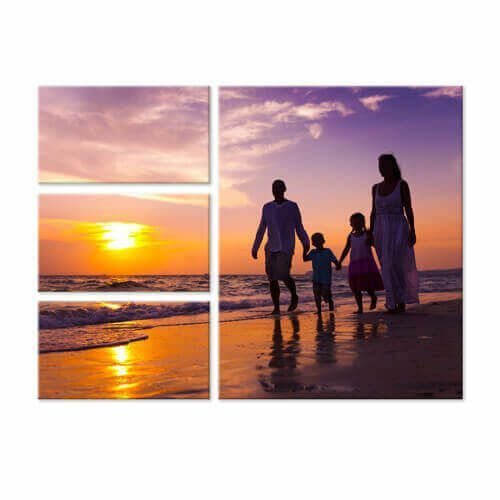 Take your most special moments and transform them into professional gallery-inspired wall art with our high gloss acrylic glass prints. So shiny! 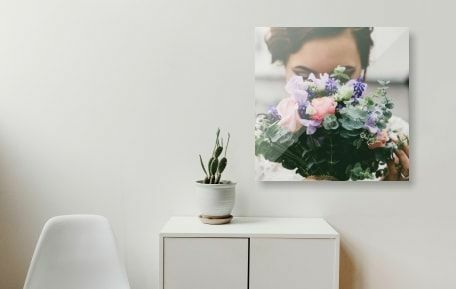 Specially designed to hang tough against the elements, our metal prints are made using highly durable brushed aluminium sheets. It’s time to toughen up! 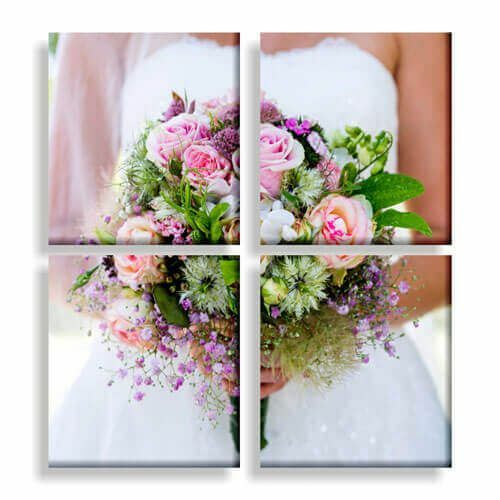 A photo canvas print is one of the most thoughtful gifts you can bestow upon a loved one. We’ll deliver the gift directly to the lucky recipient’s door. Upon checkout, simply include their details in the shipping section and yours in the billing section. Too easy! Over 10 years we travelled and captured our memories from Australia and overseas. It has been the first thing we have unpacked as it makes our house feel like a home. 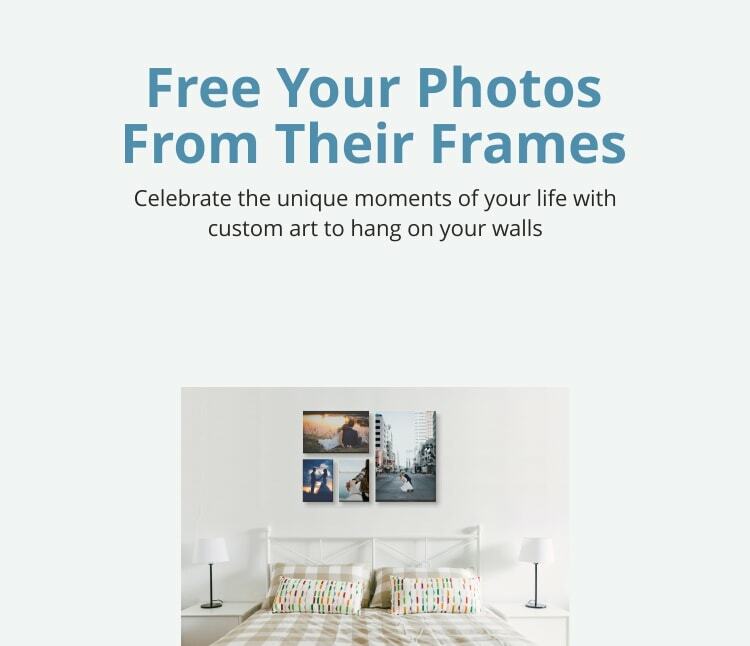 Thanks Canvas Factory! You guys do an amazing job. 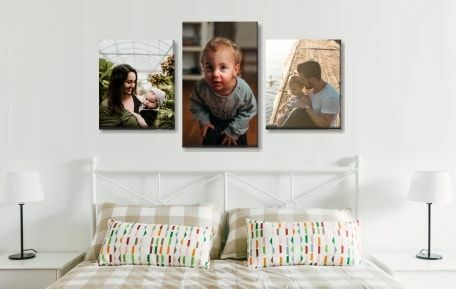 I have 2 walls full of your canvas prints and plan to get many more since having another baby.